If you’d like to share your love of Connecta carriers with your customers, we’d love you to join our team of Connecta resellers! 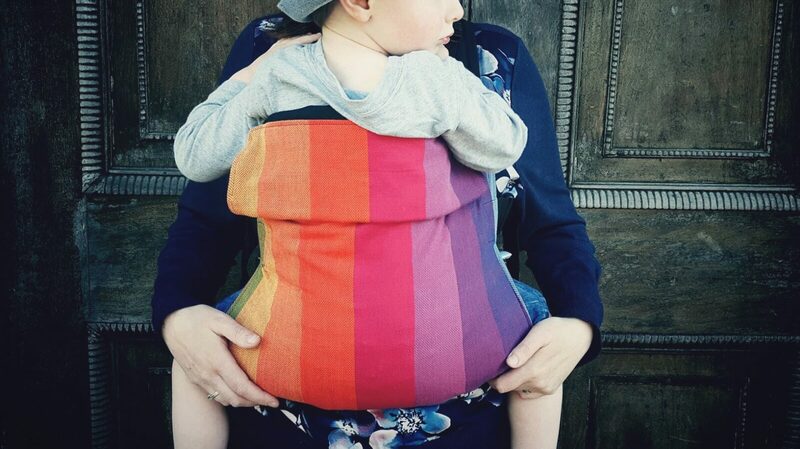 As the distributor for Connecta baby, toddler and preschool carriers, Koala Slings Limited works with our retailers to ensure stock availability and prompt shipping. Once you’ve agreed our terms and conditions, we’ll make sure your Connecta orders are with you quickly.